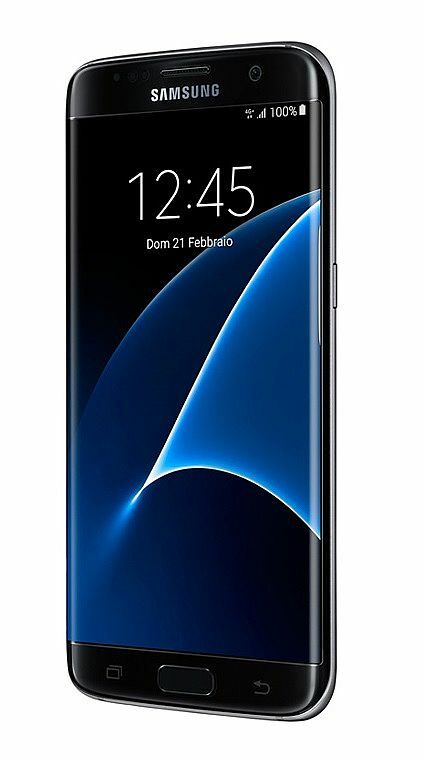 The Samsung Galaxy S7 Edge is the larger phone in the S7 family: it has a 5.5" Quad HD Super AMOLED display, runs on Qualcomm's latest Snapdragon 820 chip and sports a 12-megapixel camera with large pixels and the widest lens on a phone (f/1.7) for great low light performance. All of that comes together via the new TouchWiz on top of Android 6 Marshmallow. 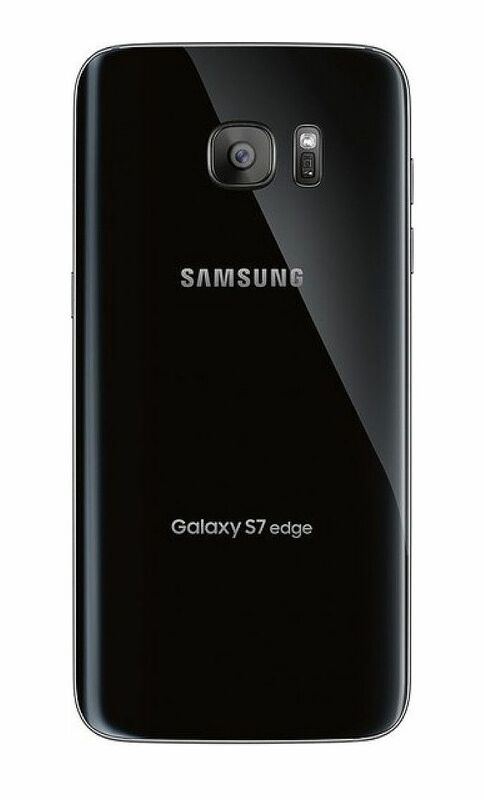 The S7 Edge features 32GB of internal storage with support for microSD cards. It also has a massive 3600mAh battery and sports IP68 water resistance.